There may come a time when you realise that your loved might need to move into a care home. If you are not sure that this would be the best option, there are a few indicators that might help with your decision. Your loved one may simply need extra support with daily activities, such as getting changed, bathing and preparing and cooking meals. Or there may come a time when their safety is compromised, for example they might be having frequent falls or they may simply feel anxious and lonely on their own; this is when admission to a care home should be considered. If they have any underlying health conditions like dementia, a care home environment with specialist trained staff can be of a great support. Our care teams are trained to cope with any of the challenging aspects of behaviour often see in dementia patients and our dedicated teams will provide 24 hour care, so that you can rest assured your relative is being well looked after day and night. It is important to discuss and involve your loved one in any decisions about their future. 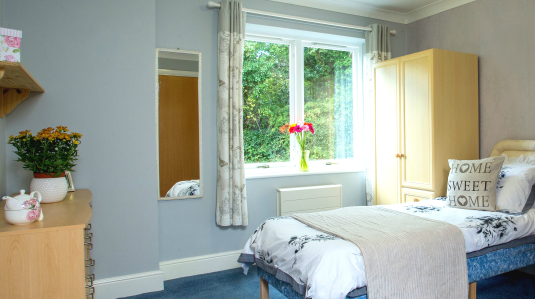 Arranging visits to various possible care homes together will allow you to get a feel for each environment and observe how your relative responds to each home. The atmosphere should feel warm and friendly and the environment safe and secure. 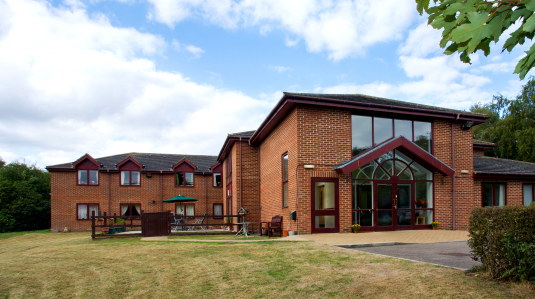 If you are concerned about how your loved one may settle into one of our homes, you can discuss with the Service Manager any personal items they wish to bring into the care home. Photos of family and friends, cherished ornaments or even a favourite chair can all help to make their new environment more homely. 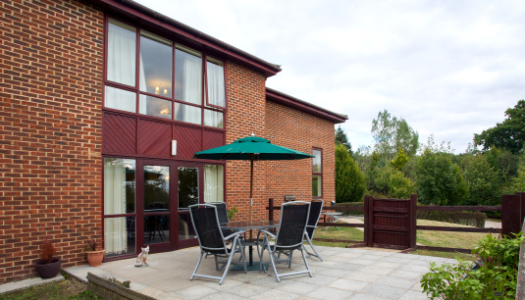 You can view all of our homes, their locations, and the types of services and care available here. We kindly welcome family members and friends into our homes for afternoon tea or social activities with their loved one, and as long as they are well enough, you may also be able to take them for trips outside of the home or even just home for a meal. Remember that it is normal to feel a sense of guilt or anxiety if the time comes when your relative needs care home placement; it is important that you understand when residential care is the best and safest option for your loved one. 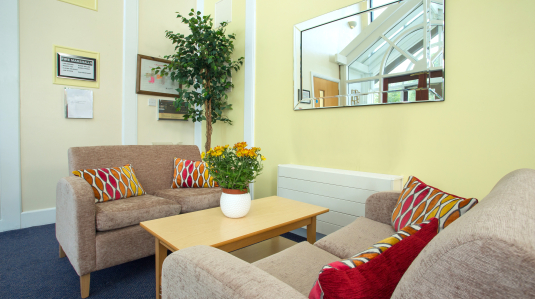 Once settled in, we often find residents are more comfortable surrounded by other people like them, and feel more relaxed being supported by trained and caring staff as well as activity co-coordinators who organise meaningful and enjoyable activities and events throughout the day. What shall I look for when visiting one of your homes? Before you visit any one of our homes, compile a list of all the questions you want to ask and all the things you want to look out for – doing as much research as you can is important and ask to take a brochure if they have one available; this will give you something to refer back to when you get home. You can also read our latest inspection reports from Care Quality Commission, the independent regulator of health and social care in England, and Care Inspectorate the regulator and inspector of care services in Scotland. We also recommend that you visit carehome.co.uk - a website where you can browse our care homes, and find out how they are rated by residents, their families and friends. This type of feedback from the people who know best, can help you to understand your various options and assist you to make an informed decision. We have also included a care home checklist below from Age UK which may help you with your research.